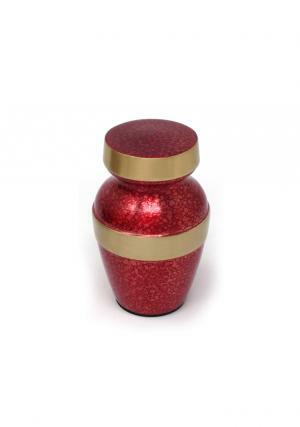 Red with gold band is the presence of love, the urn carries little amount of ashes in the presence of explosive nature of rich ruby red. 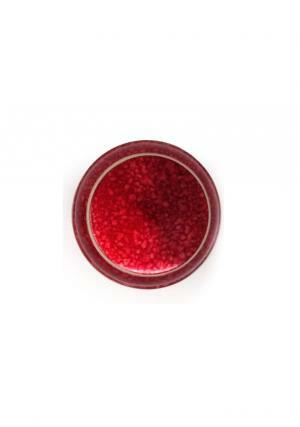 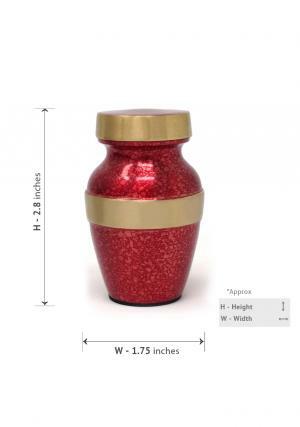 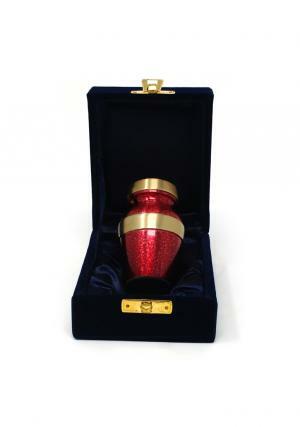 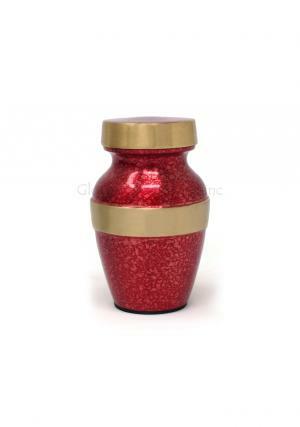 The presence of loyalty and respect to the loved ones, the rich red keepsake urn with helds a small quantity of ashes in it with lots of love. 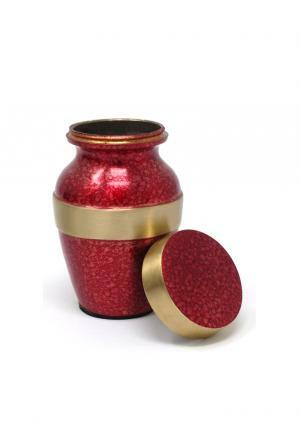 The urn is made of brass and touched with brushed gold designed with plain label around the urn.